Google Chrome is 10 years old now. In its 10th anniversary, Google has introduced its material design user interface, which has given Google Chrome a completely new and shining user interface. Well, with a new and rejuvenated user interface, a lot of new features has also been introduced. A few of the features were already there, but most users were uninformed about the power the Chrome, maybe because most things were hidden. 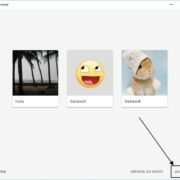 Two of the newly introduced features are the ability to add address and payment information, and the ability to change the background of a new tab a with a new wallpaper or something similar to that. 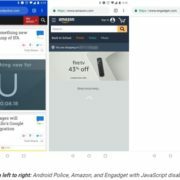 It thought it is possible to change the background of a new tab with some third-party Web Store apps or some themes, but most people don’t like that. At least I am one among them, who don’t like the thing. 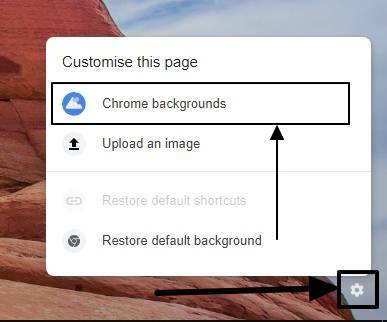 Well, now if you are having Google Chrome 69, it is pretty easy for you to change the background. If you haven’t changed any settings, Google Chrome should automatically update to version 69. Just in case you are not having Chrome 69, you can download it from this link. 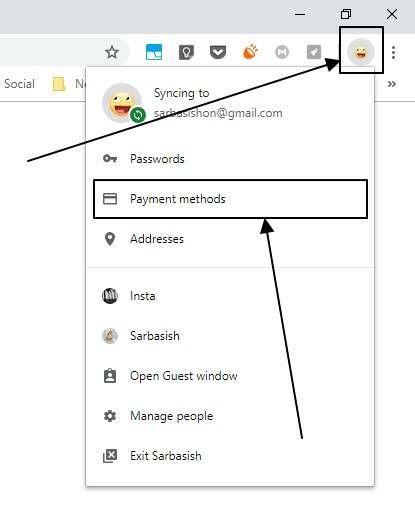 So let’s get started with how to add or edit address and payment methods or change the background in Google Chrome version 69. Step 1: Tap on the ‘Profile’ icon, in the top right corner of the screen. It should be a circular dot with your photo, and click on ‘Addresses’ or ‘Payment methods’. Both will eventually unleash the same set of options. Step 2: Now you can find the option to add payment methods and addresses. Step 3: Just click on the ‘Add’ button beside the ‘Addresses’ option. 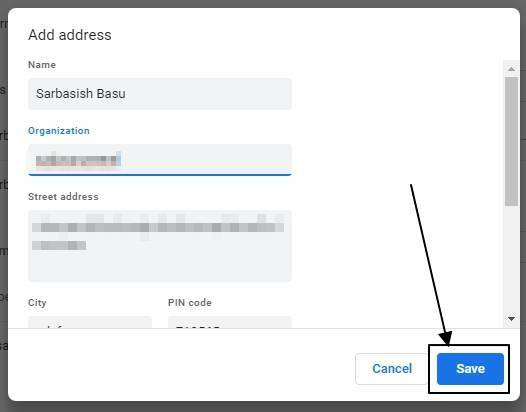 Step 4: Now enter the name, address, PIN code, State, City and everything which is associated with your address, and ultimately click on the ‘Save’ button. Step 5: Now your address will be visible under the ‘Addresses’ section. You can add multiple addresses as per your requirements. You can add your home, office communication, and different other addresses. Step 6: Just click on the triple dot menu just beside the address to either remove it or modify it with the ‘Edit’ option. Step 7: Now to add a payment method, just click on the ‘Add’ button beside the ‘Payment methods’ option. 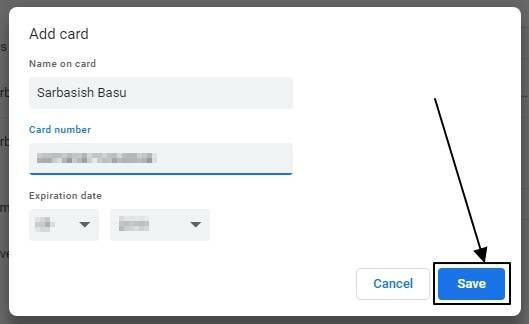 Step 8: Now you will have to enter different details of your Credit or Debit card in the text boxes, like the name, card number, expiry date, and the CVV, which are important for making payments. After you are done entering all the details, just click on the ‘Save’ button. 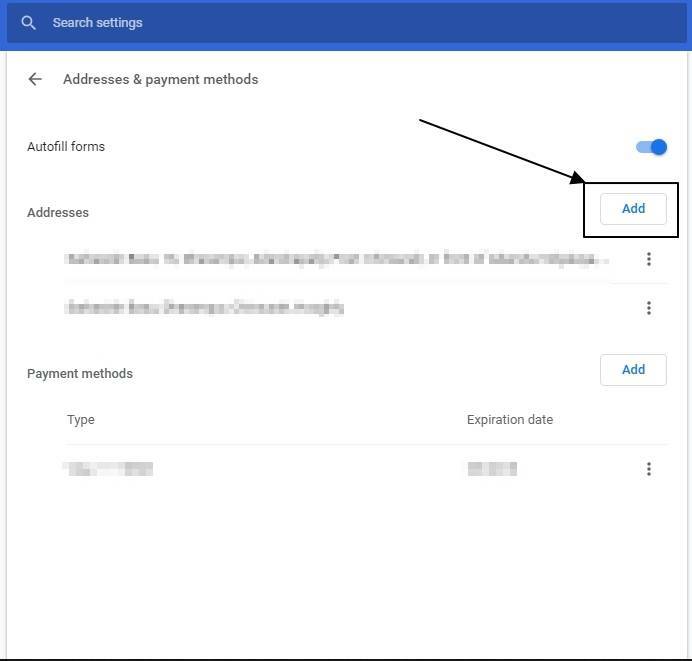 Step 9: Now you can even click on the triple-dot menu corresponding to the ‘Payment methods’ tab and select ‘Edit’ to modify the details, or ‘Remove’ to delete the same. 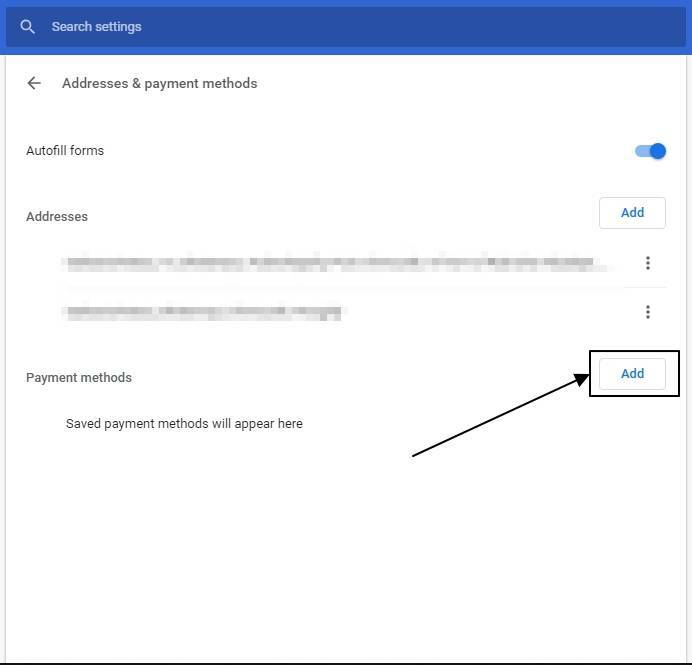 Step 10: Now your address and payment method is added to Chrome. 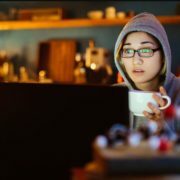 This will surely make your session on the e-commerce website a lot easier. Step 1: Click on the small gear icon on the bottom right corner of the screen, and click on ‘Chrome backgrounds’. 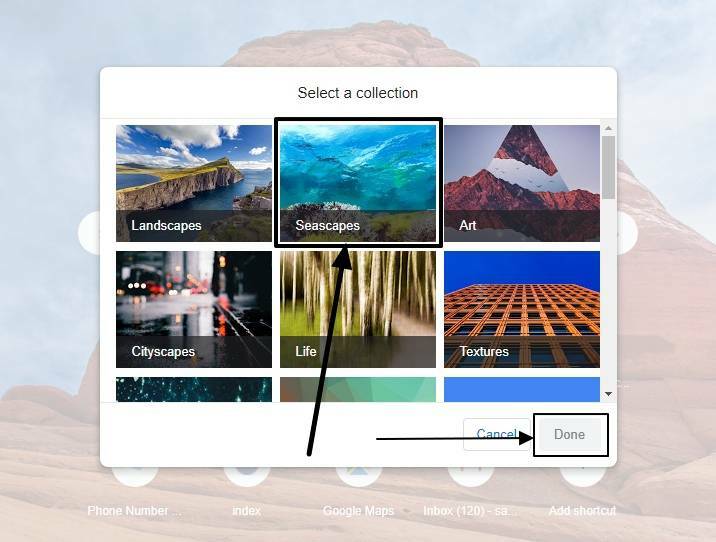 Step 2: Now you can find a wide variety of photo collections like landscapes, seascapes, arts and many more. Just double-click on the one that suits you the best. Step 3: Now click to select the most appropriate image of that category, and eventually click on ‘Done’. 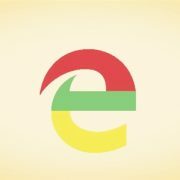 Well, now you have given a cool new look to your all-time friend Google Chrome browser a sleek and beautiful new look. 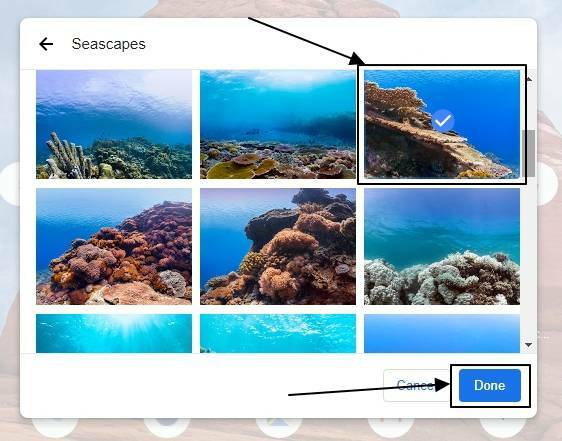 Apart from choosing a photo from Google’s own database through Chrome backgrounds, you can even add or upload your own photos by clicking on the gear icon and then by selecting ‘Upload an image’. It is recommended to select an image with the same resolution as your screen for the best fit. Or you can even choose an image with a resolution close to your screen resolution. Google Chrome came with a lot of design improvements in Chrome 69. Those two are pretty helpful. The material design user interface on Chrome really looks outstanding and I personally like it a lot. What is your view about the above two tricks? Let me know about it in the comment section down below.